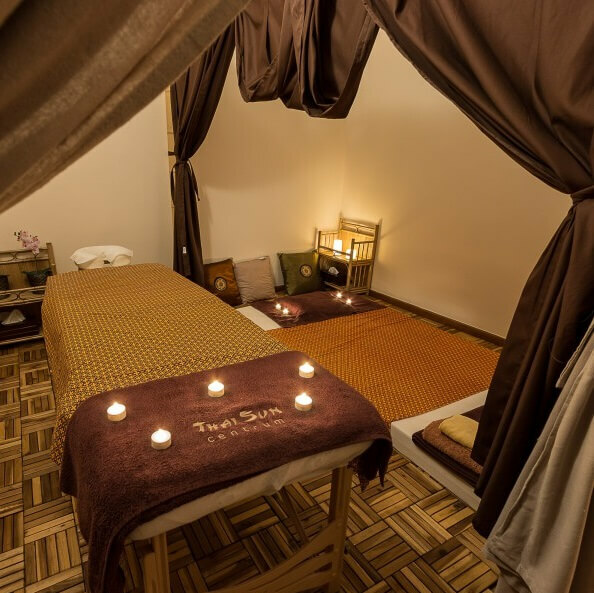 The massage salon in Saska Kępa is historically the second in our network of ThaiSun Thai massage salons. We operate at Zwycięzców 11 street, successfully for several years, and one of the most important assets of this place is the very attractive area in which it is located. The exceptionally charming setting of the salon is entered into the voivodship register of monuments as a conservation protected zone. 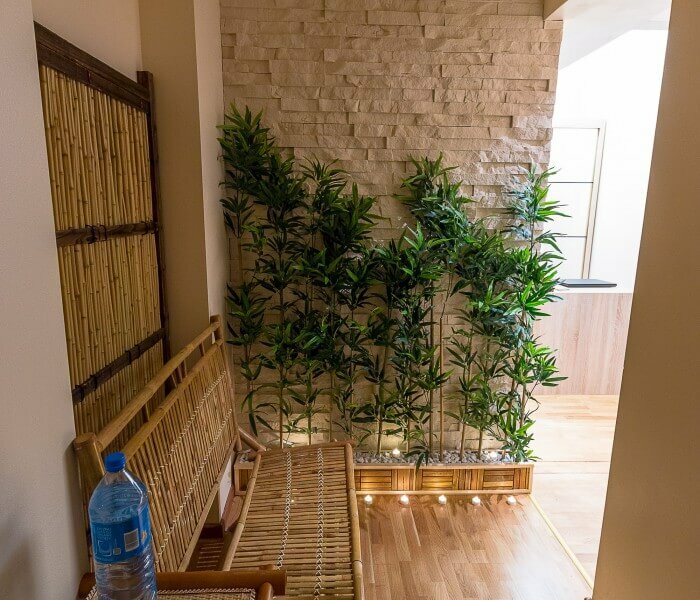 In the immediate vicinity of the salon there is a popular pedestrian street - Francuska street, however the building where our salon is located was built a bit off the beaten track, closer to the Miedzeszyński Wał, which makes the place more soothing. 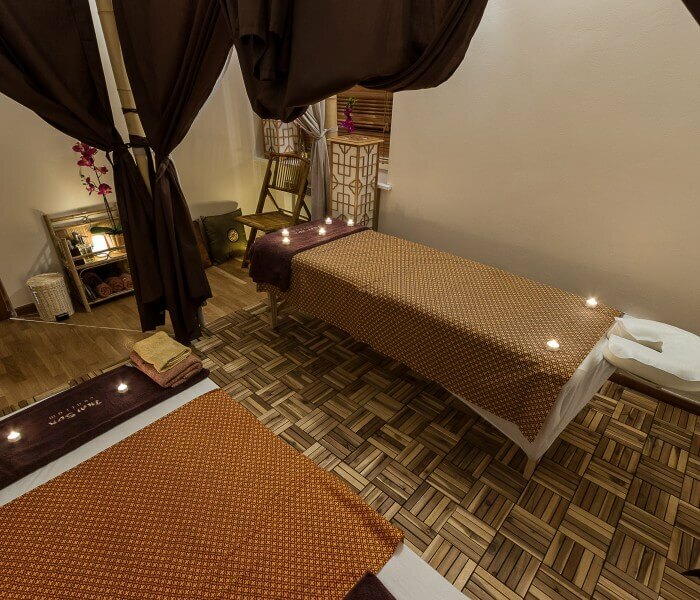 You will be introduced to a state of deep relaxation by the unique atmosphere and our professional Thai masseuse. A characteristic feature of this place is its intimacy - in contrast to other salons, here at one time only four people can be massaged. Taking care of the highest level of services we provide you with a parking space behind the building and a fully equipped bathroom. 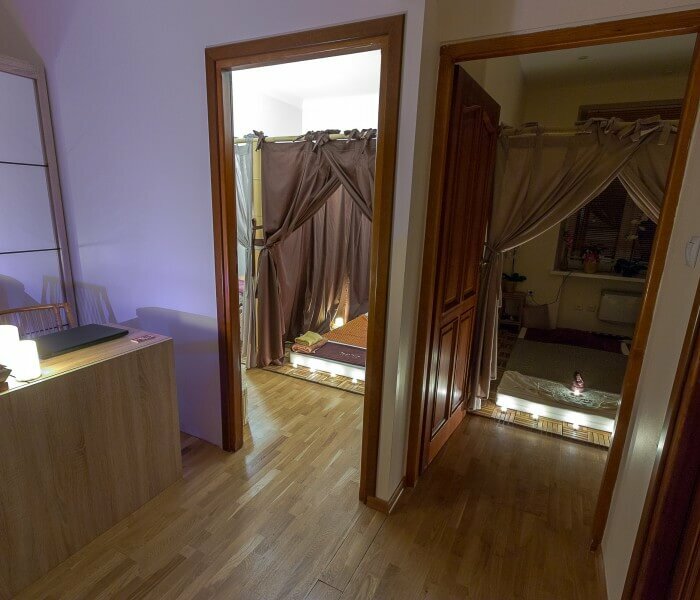 Before the massage, however, we will give you special clothes - so you do not have to prepare it by yourself. 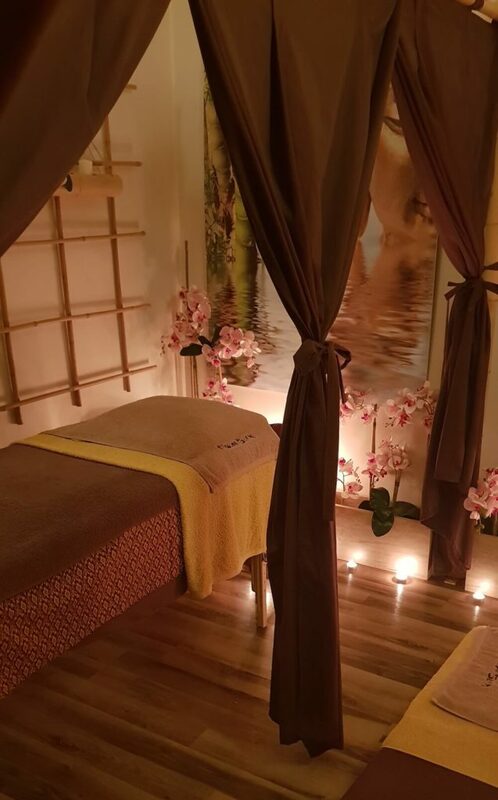 How to find ThaiSun Saska Kępa salon? For people who are coming to us from northern districts such as Praga Północ, Bródno, Białołęka, Bielany or Żoliborz, or southern ones - for example, Gocław, the easiest way to get is by Wał Miedzeszyński. Coming from the south - when you pass the Łazienkowski Bridge, after a few hundred meters you will see the exit at Zwycięzców street. After crossing the intersection, you're almost there. We are located in a block of flats in front of the Embassy of Georgia and next to the Bolesław Prus High School. If you are driving from the north on the Wał Miedzeszyński turn left, the same way as at Zwycięzców street, in this case you have previously passed the Poniatowski Bridge and you are in front of the Lazienkowski Bridge. Coming to us by public transport, we suggest going to the Washington Roundabout, which is the largest transport hub in the area. From here you can take a stroll down by Francuska street and turn after several hundred meters at Zwycięzców or take two bus stops.